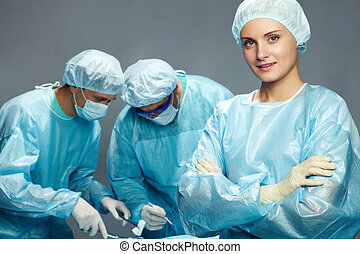 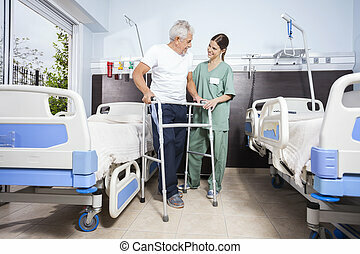 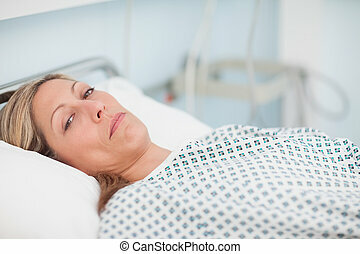 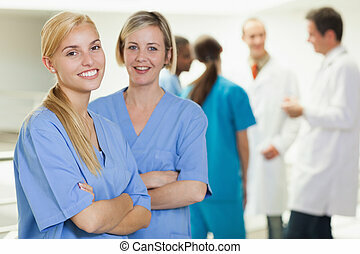 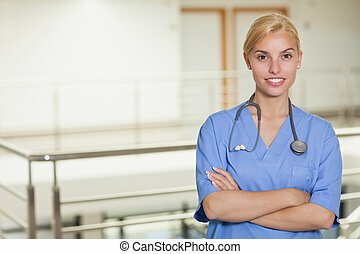 Female nurse looking at camera in hospital hallway. 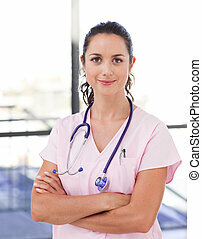 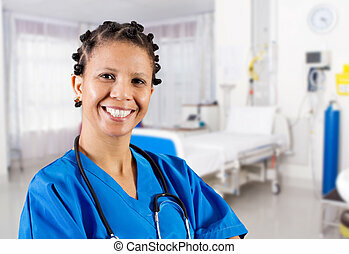 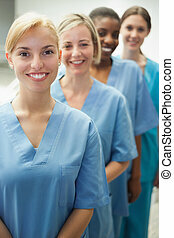 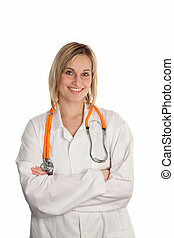 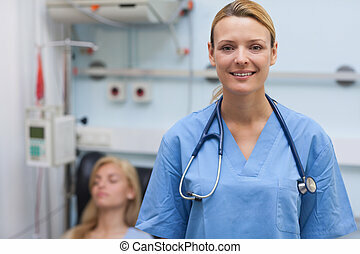 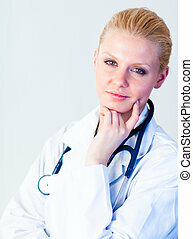 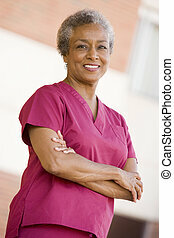 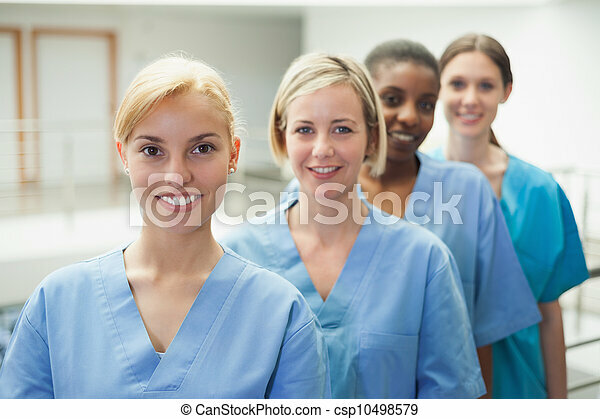 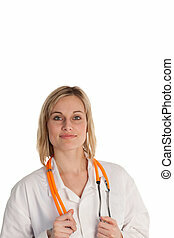 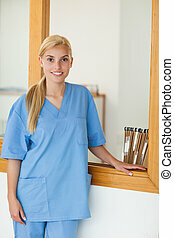 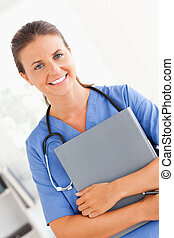 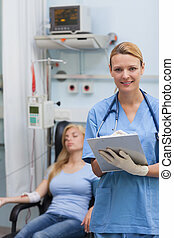 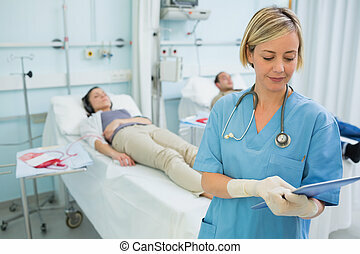 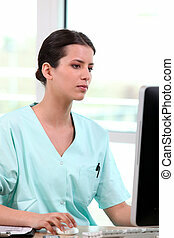 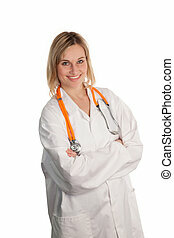 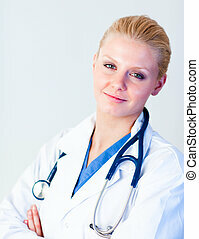 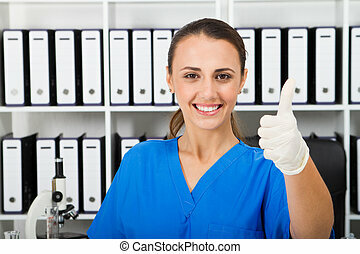 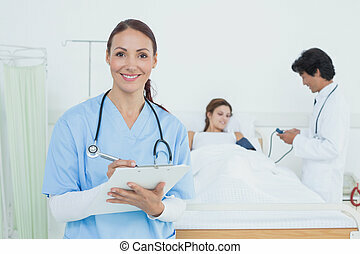 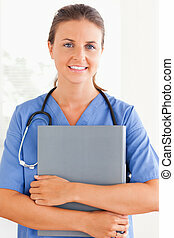 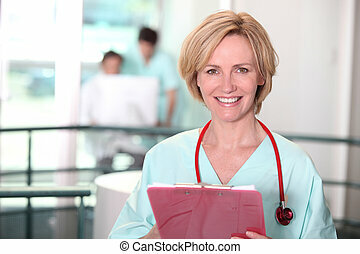 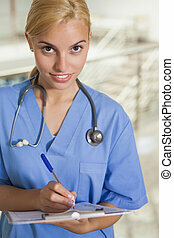 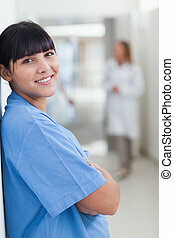 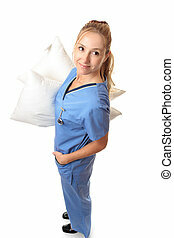 Nurse standing on a white background. 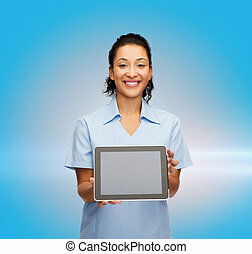 smiling female student with book in hands sitting in a chair in a bookstore - model looking at camera. 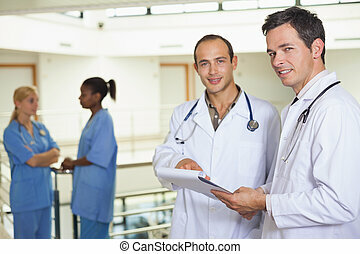 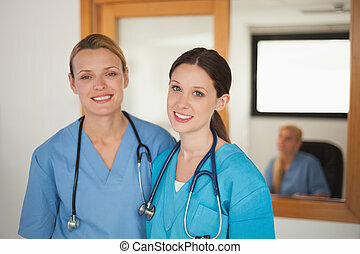 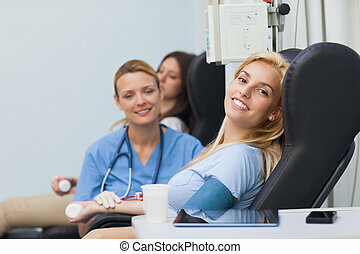 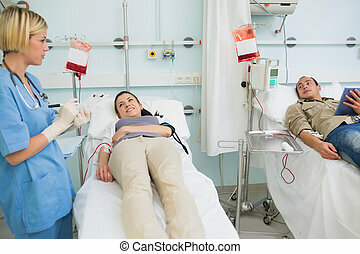 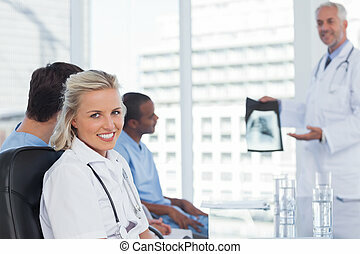 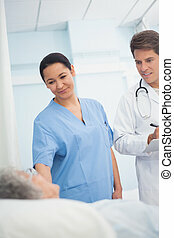 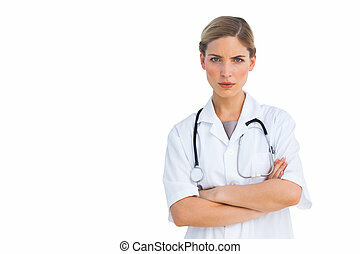 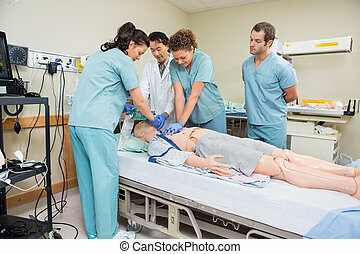 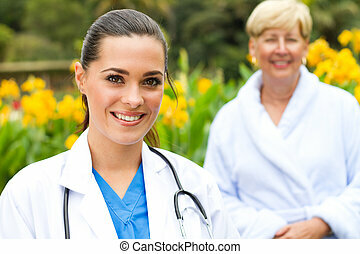 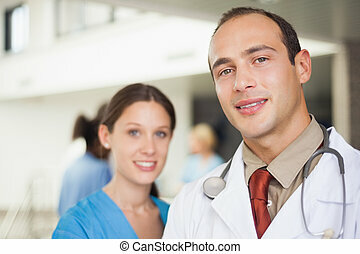 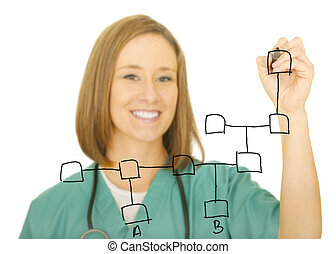 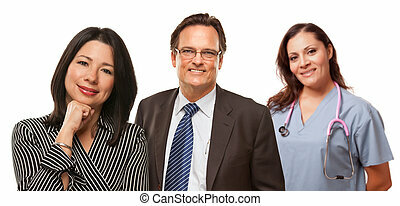 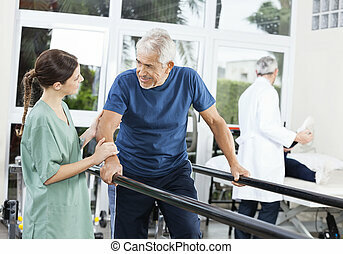 Hispanic Woman with Husband and Female Doctor or Nurse Isolated on a White Background.